Over time, even the best built house or furniture will need some repair or replacement parts. These parts are often either hard to find or were never commercially available for order, and made on-site. I offer custom baluster replacements in all lengths and profiles. 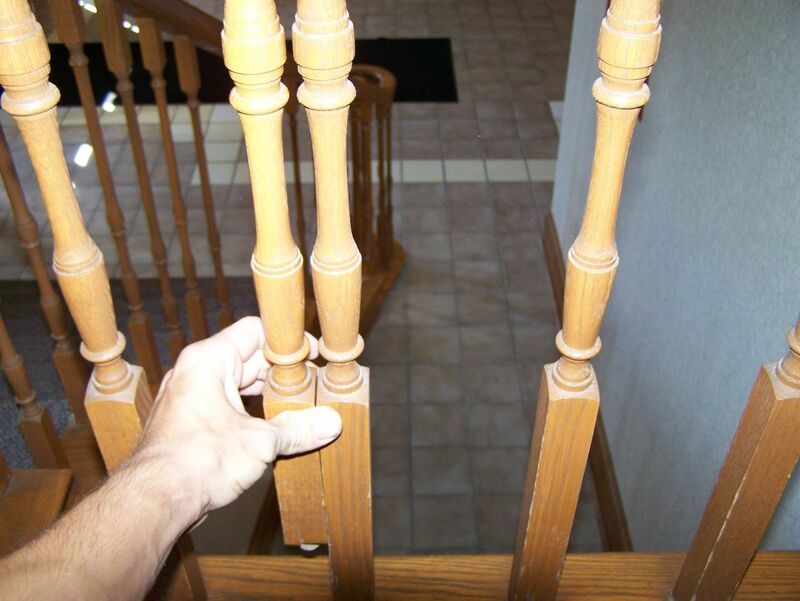 This particular baluster was one of 13 that I made and finished to match an existing stairway in a financial building in Indianapolis.